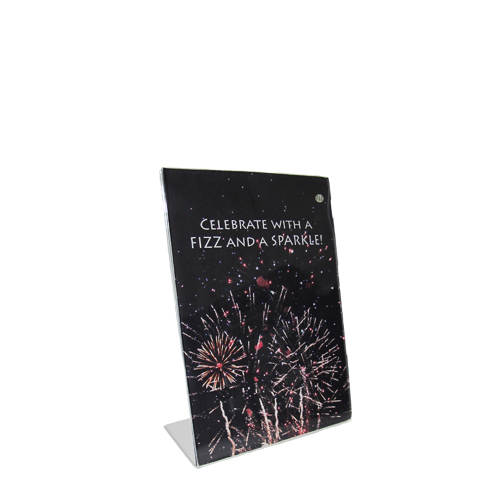 Double-sided ticket holders to take posters, menus, price lists or information sheets. 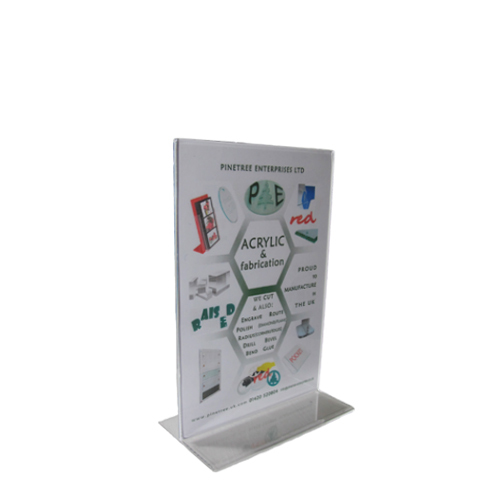 Made from clear acrylic to stand up vertically so that posters are visible on both sides. These ticket holders are double-sided.